Much like the superheroes around which the storyline revolves, Marvel’s upcoming Captain America: Civil War is forcing every single actor in the Western hemisphere to make a hard choice. Do you want to be in Captain America: Civil War? Or do you want to resist, and force Marvel to do things it doesn’t want to do? It’d be easier for everyone if you’d just play along, unnamed actors. 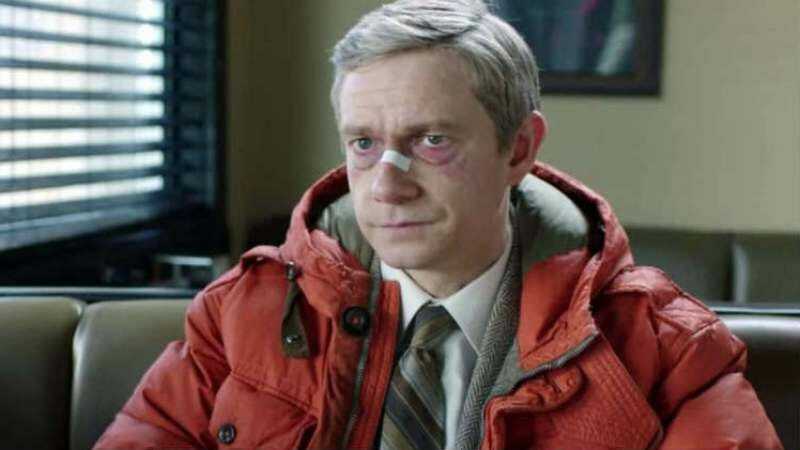 That’s what Martin Freeman is doing—according to The Hollywood Reporter, the British thespian has signed on to appear in the 2016 release. ENHANCED beings! That’s what we meant to say, of course. It’s unclear whether he’ll be playing an enhanced being, or if he’s a human, possibly on the side of the mysterious villain played by Daniel Bruhl. Of course, given that the plot of the film involves a world-altering split between superheroes represented by Captain America and Iron Man on opposing sides, maybe Freeman will just be playing the guy who writes down heroes’ names on opposite sides of a whiteboard, in the left-hand corner of the screen, helping audiences keep track of all these people. In completely unrelated news, there’s no word yet on who will be playing the role of Benedict Cumberbatch’s sidekick/manservant in the Doctor Strange movie. We’re just mentioning it, no real reason.